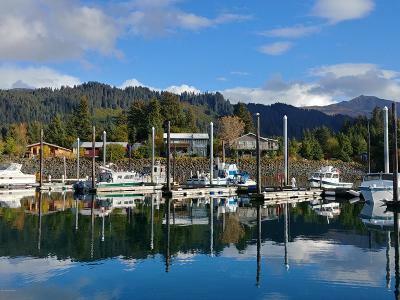 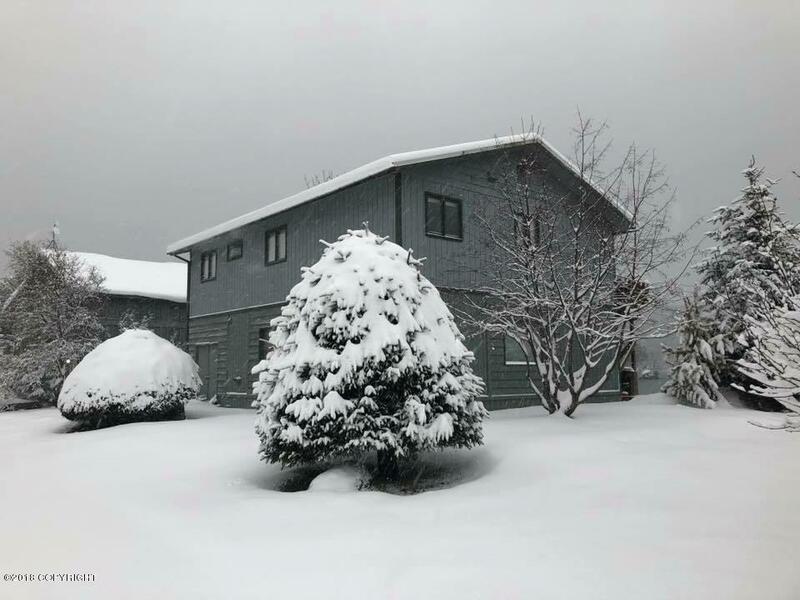 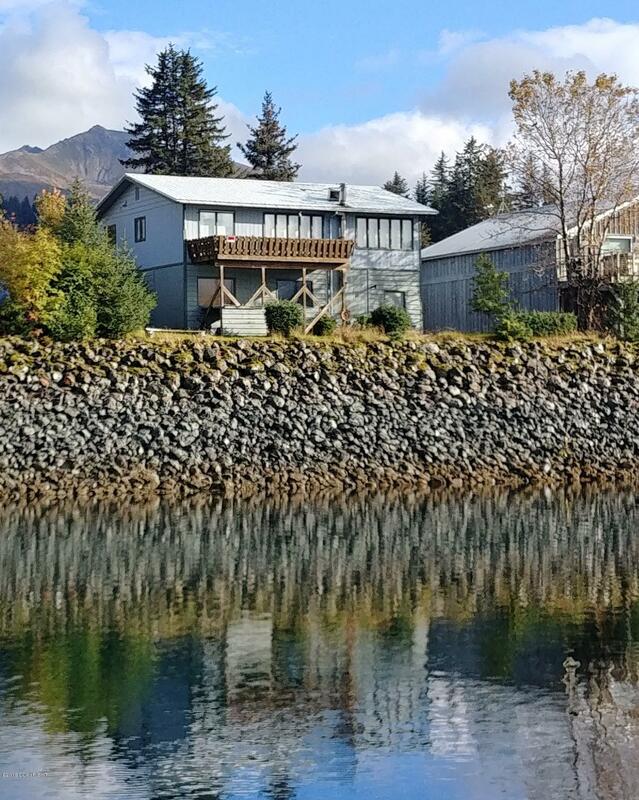 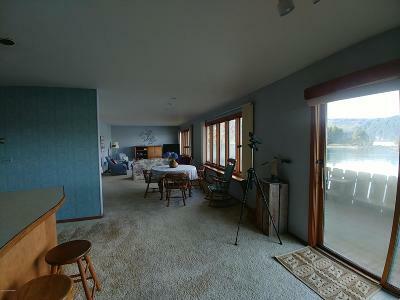 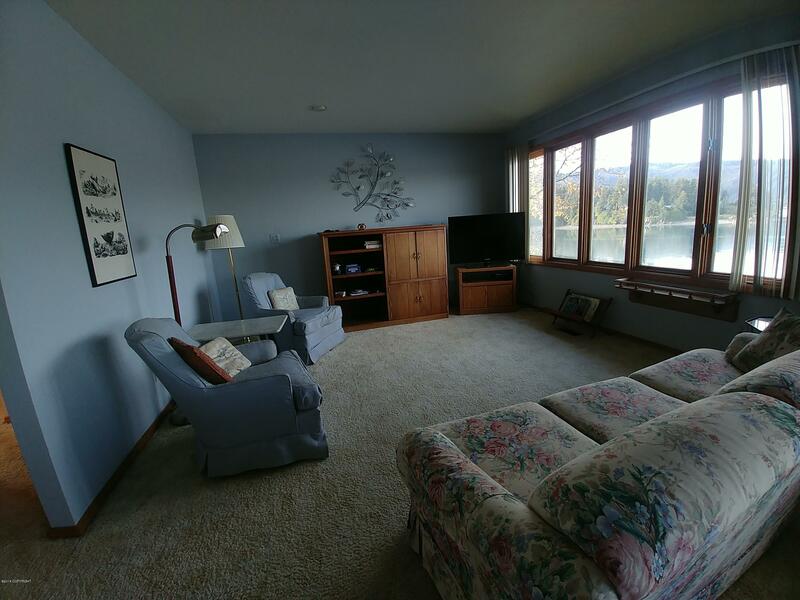 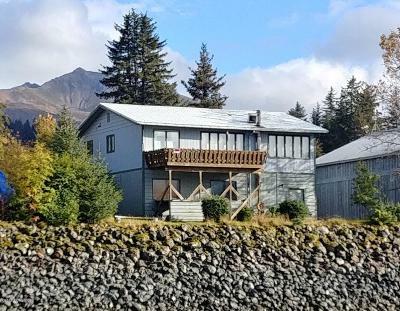 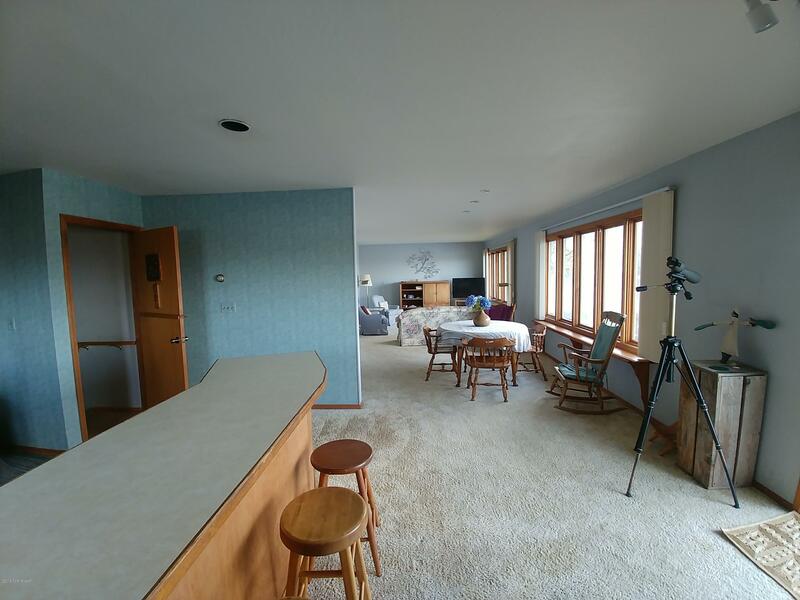 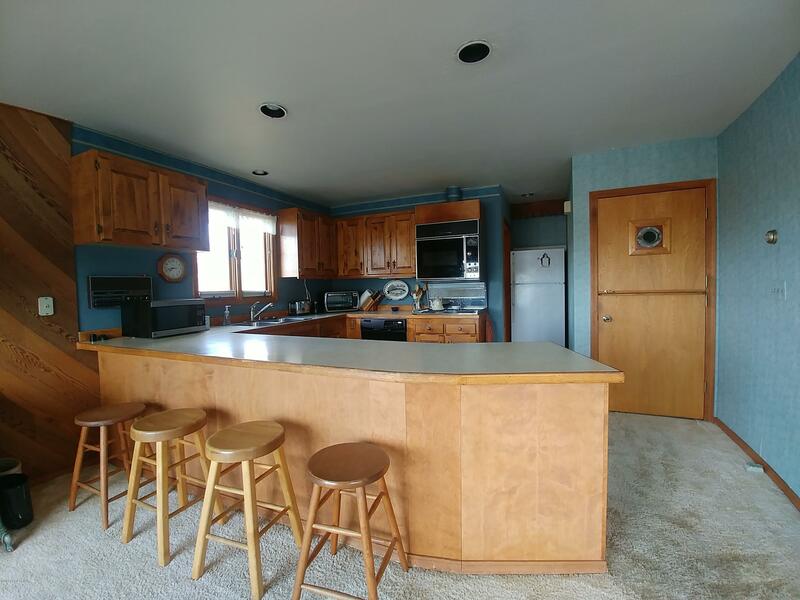 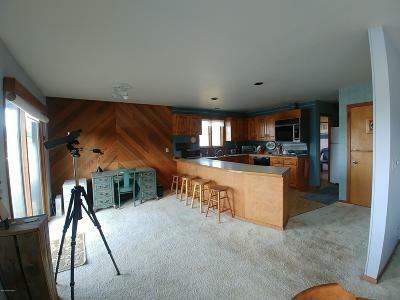 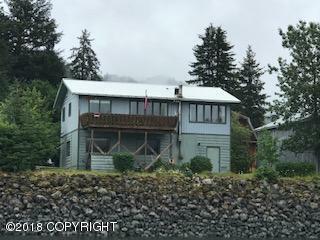 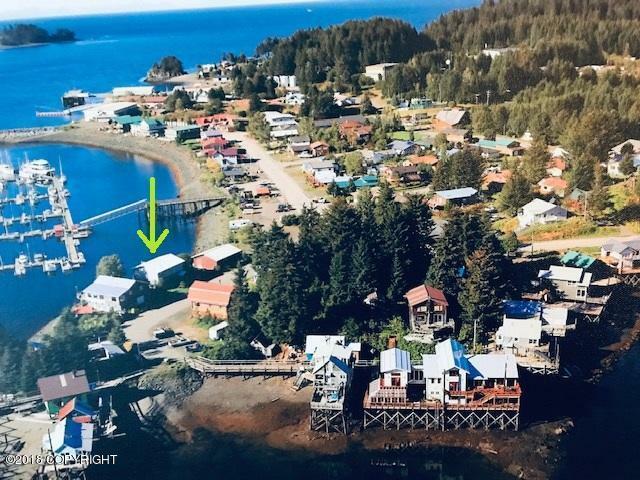 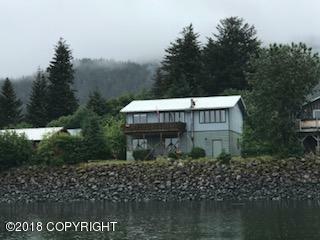 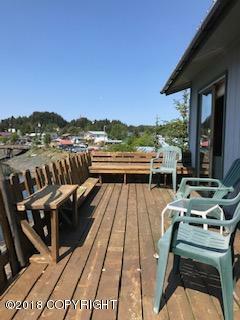 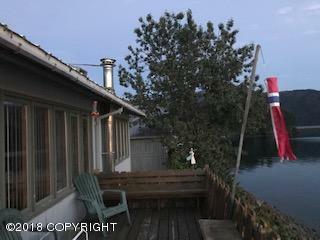 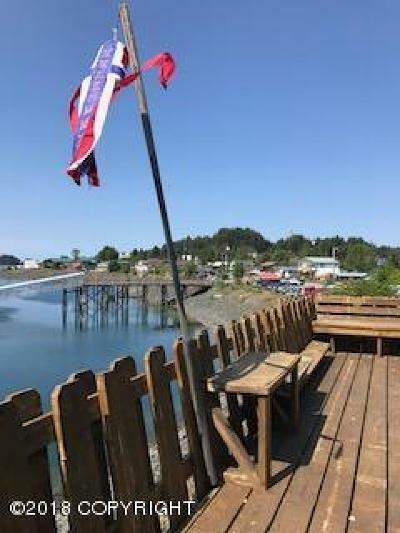 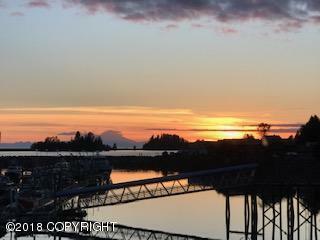 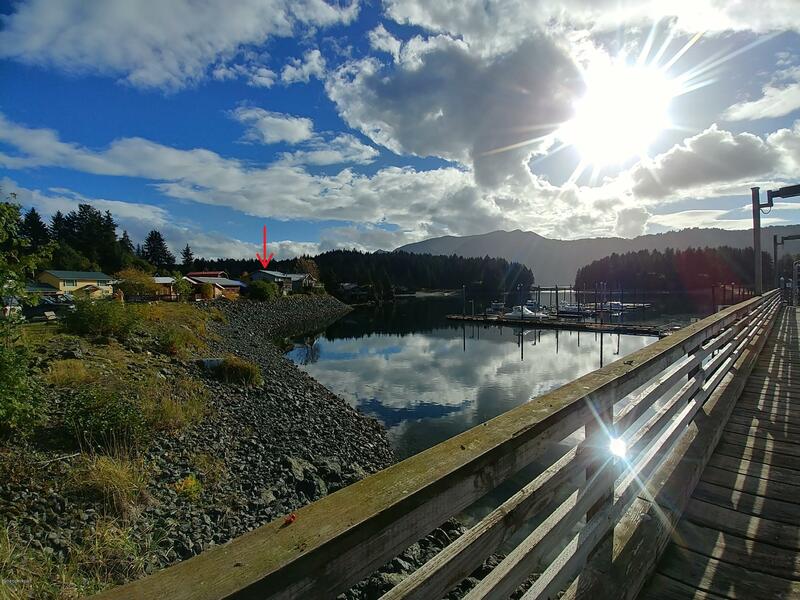 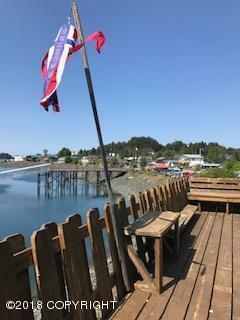 Waterfront home with views of the Seldovia Boat Harbor and Seldovia Bay. 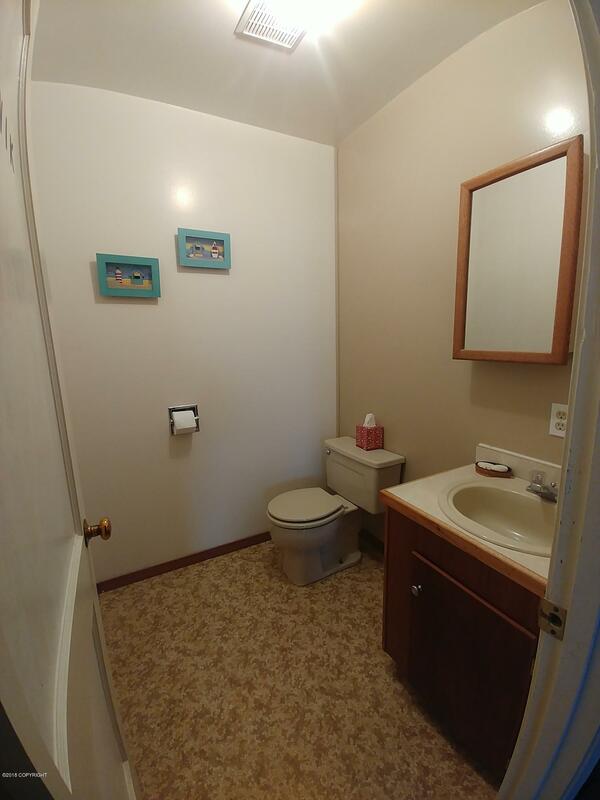 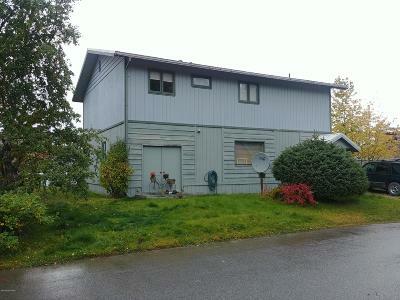 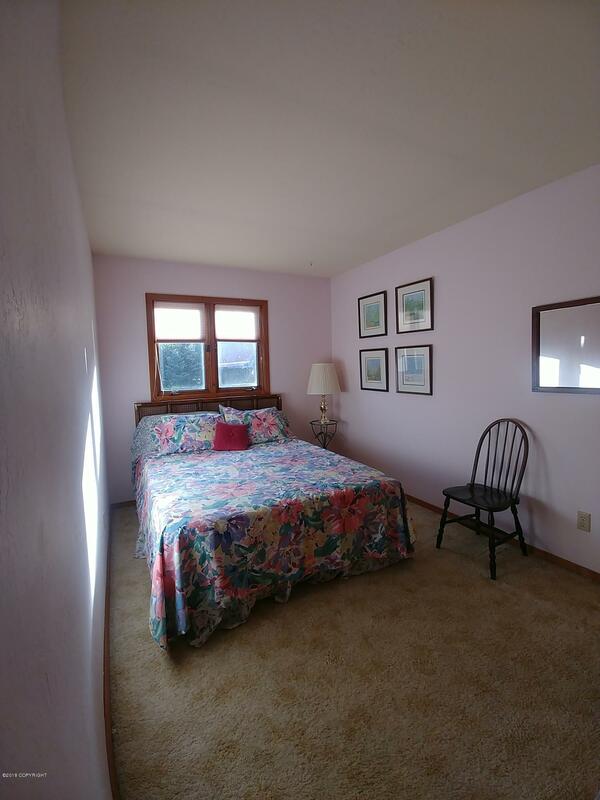 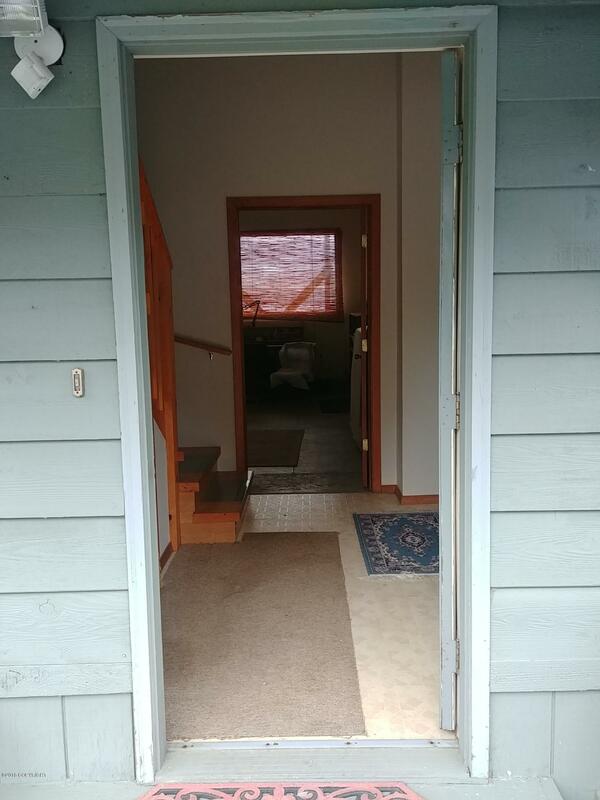 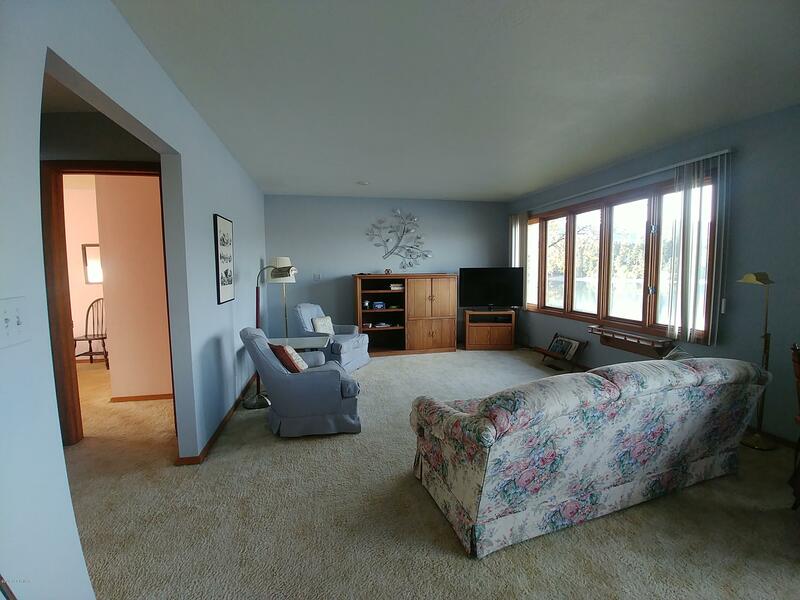 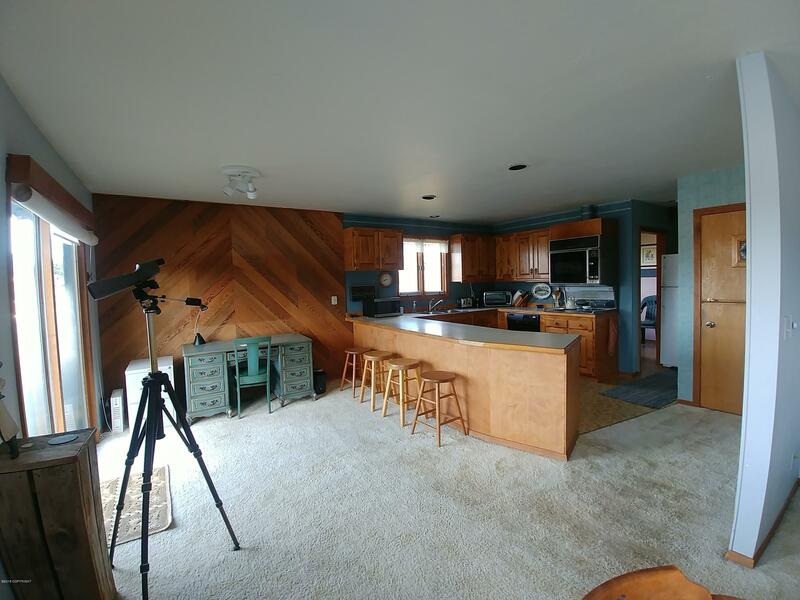 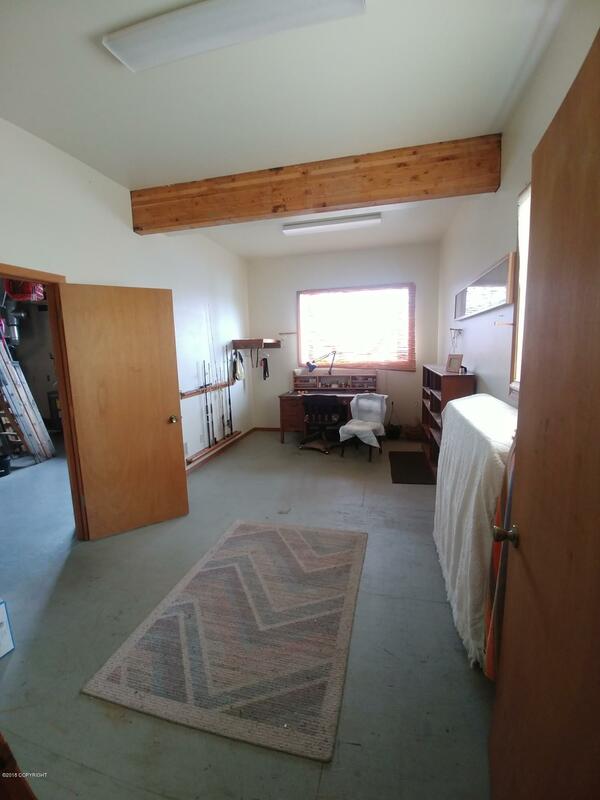 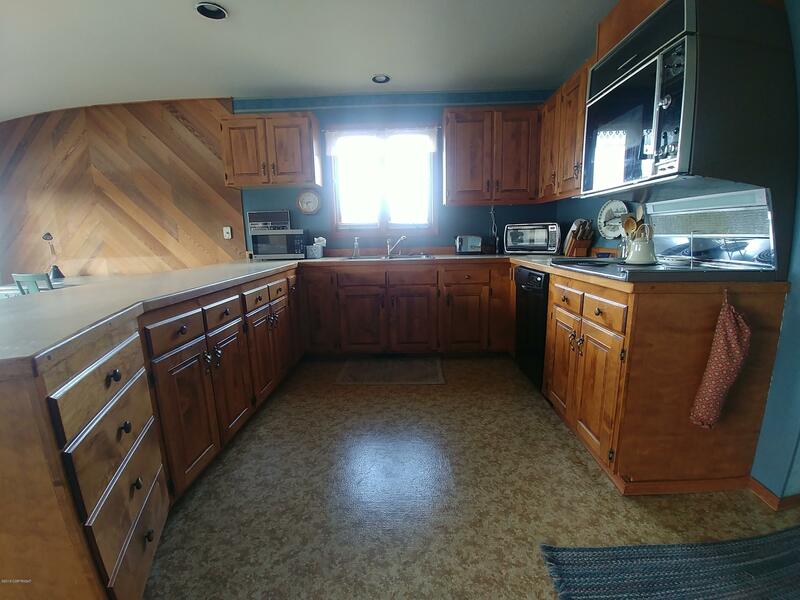 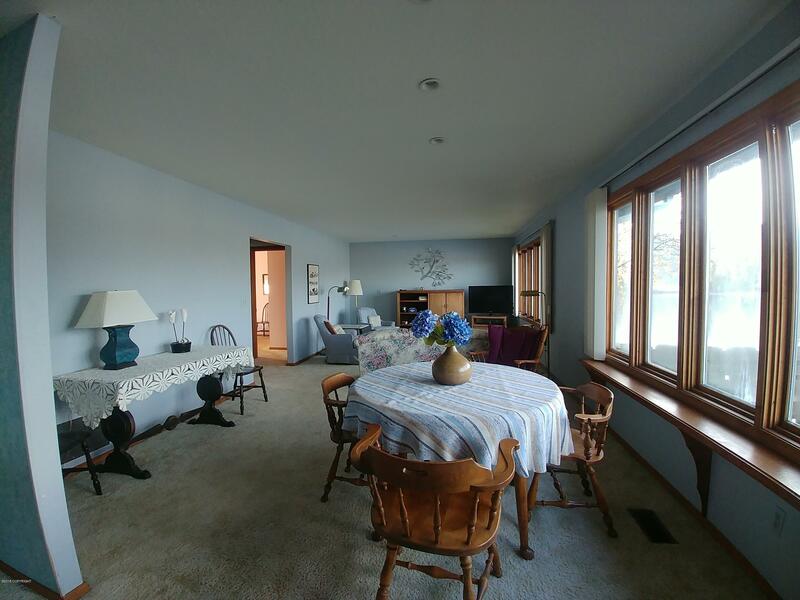 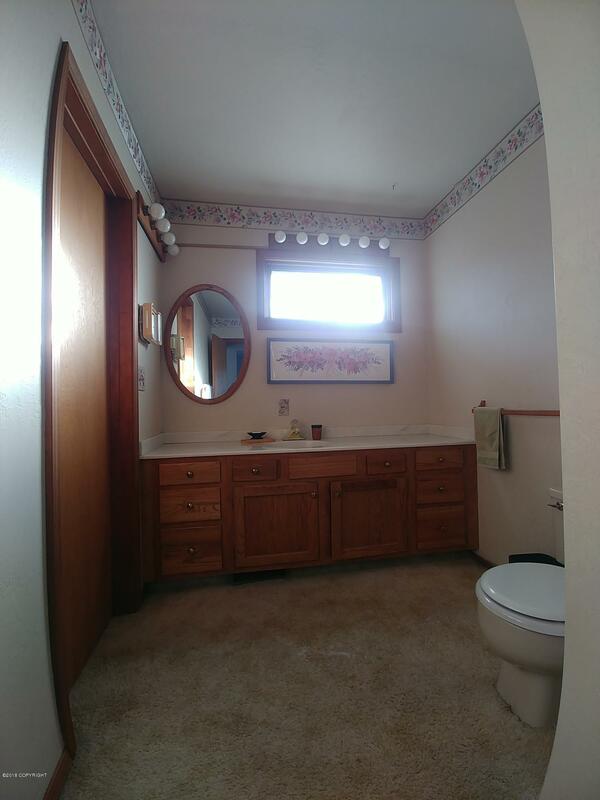 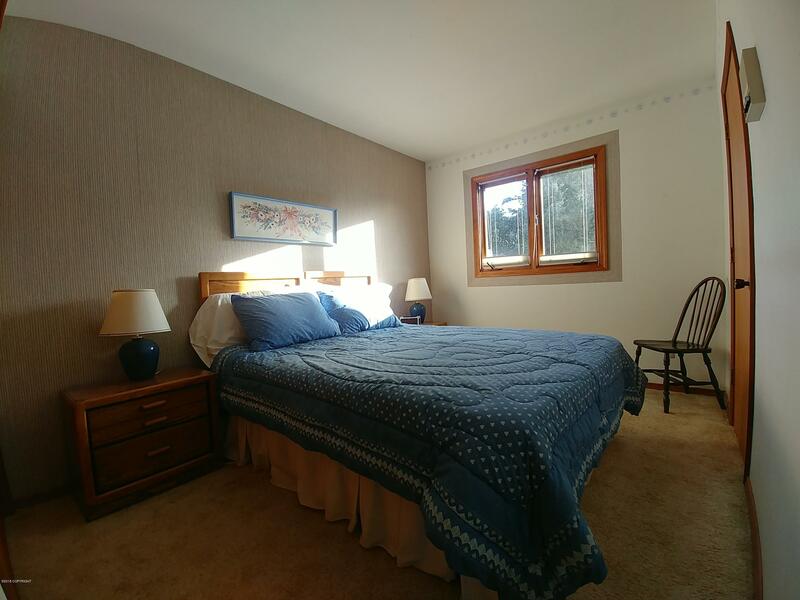 2bd/1.5ba home in the heart of Seldovia. 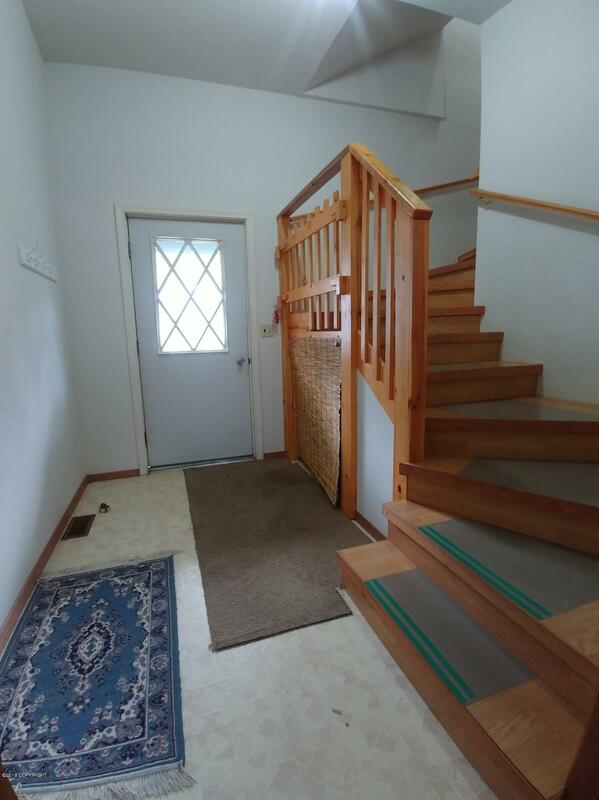 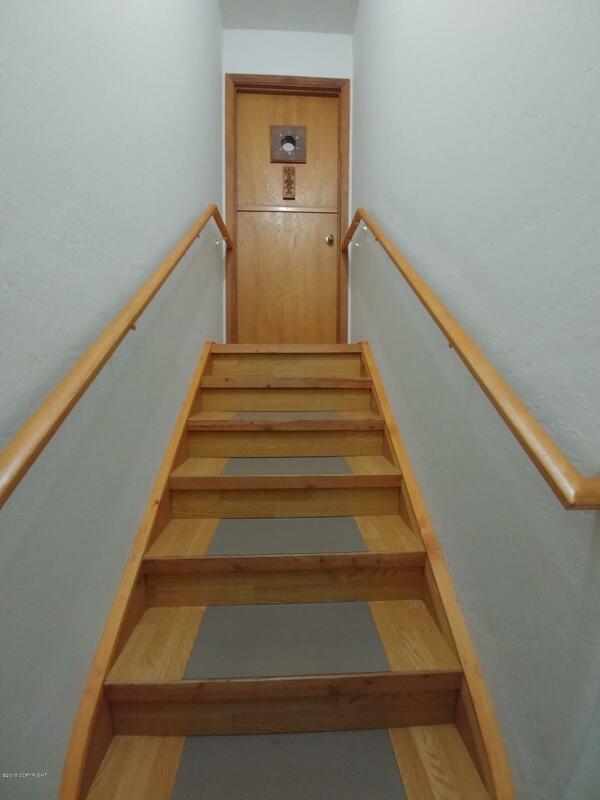 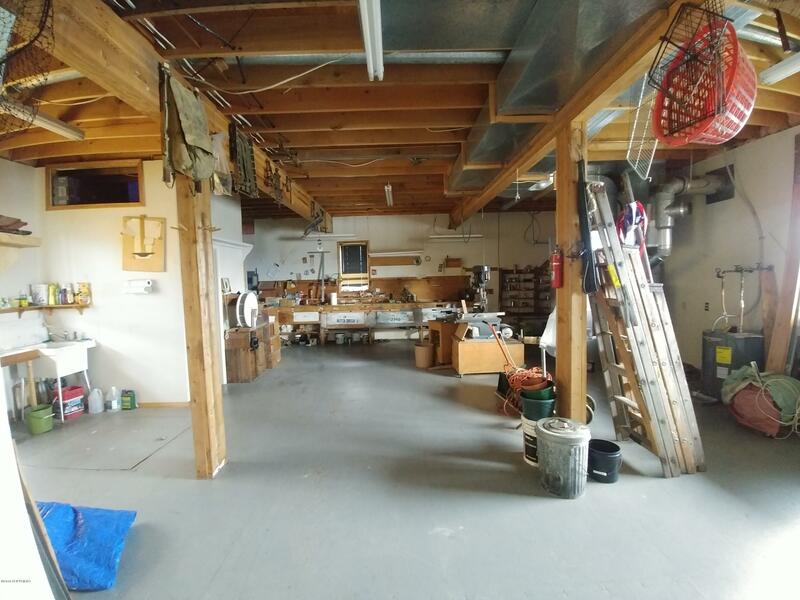 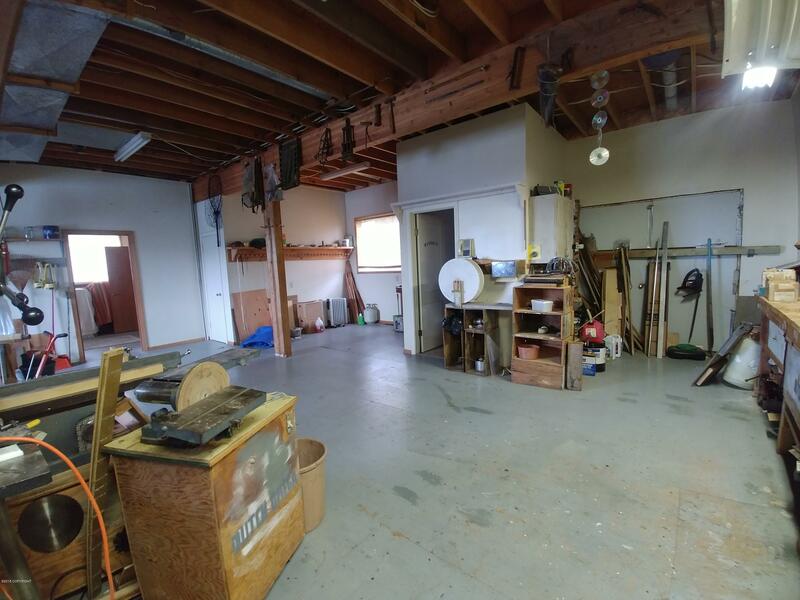 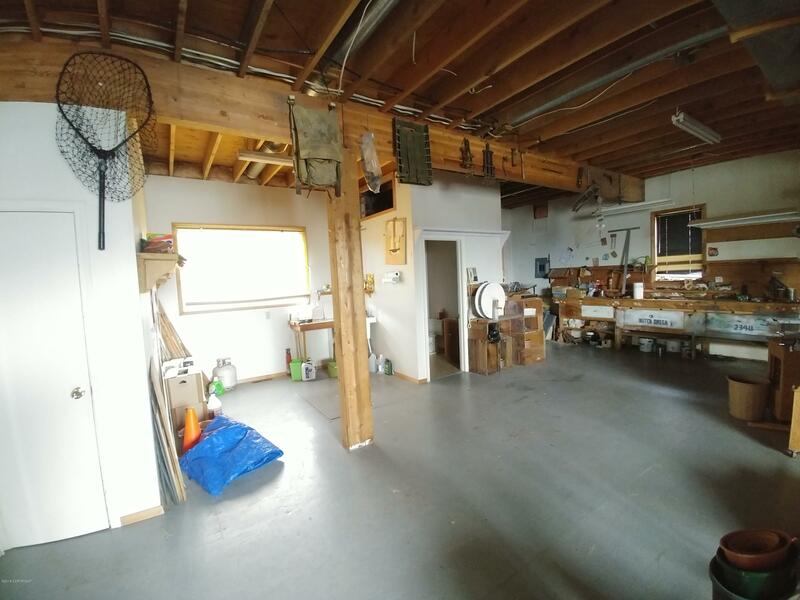 Ample living space upstairs with large space downstairs for your choice of office/shop/garage/storage/business. 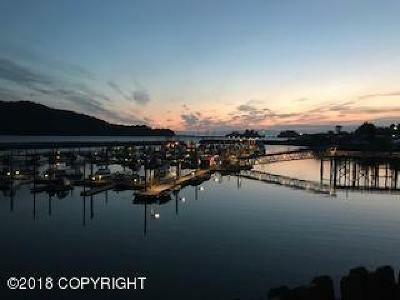 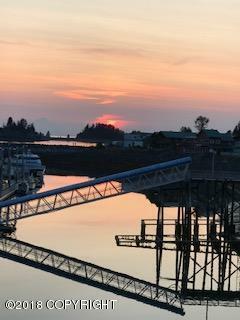 Watch sunsets and keep an eye on boats in the harbor from the private deck. 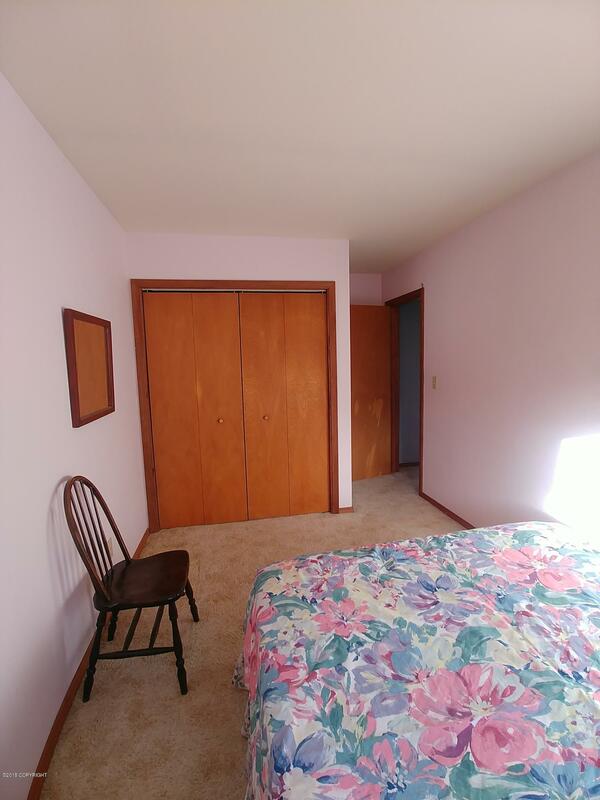 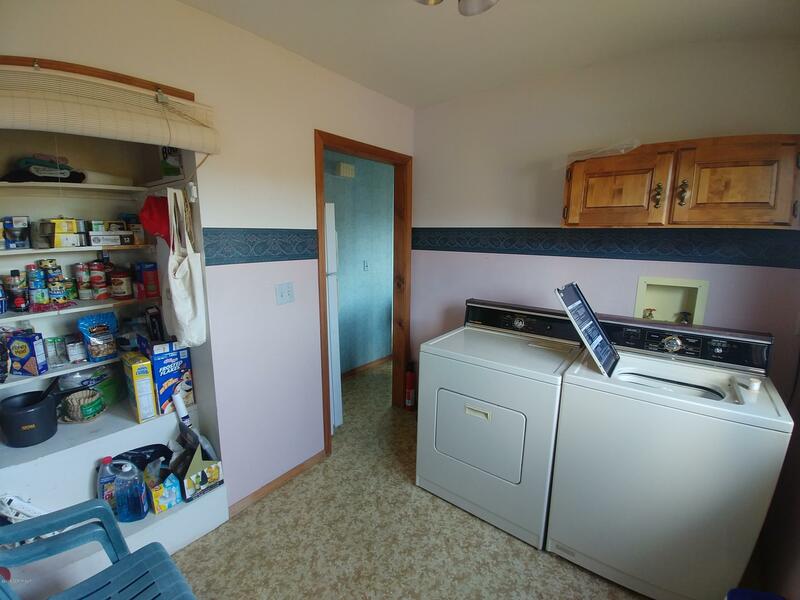 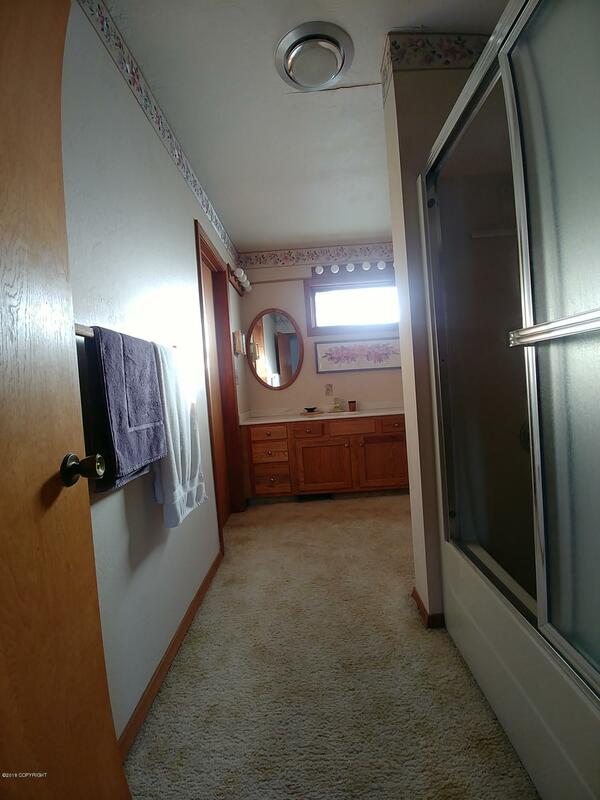 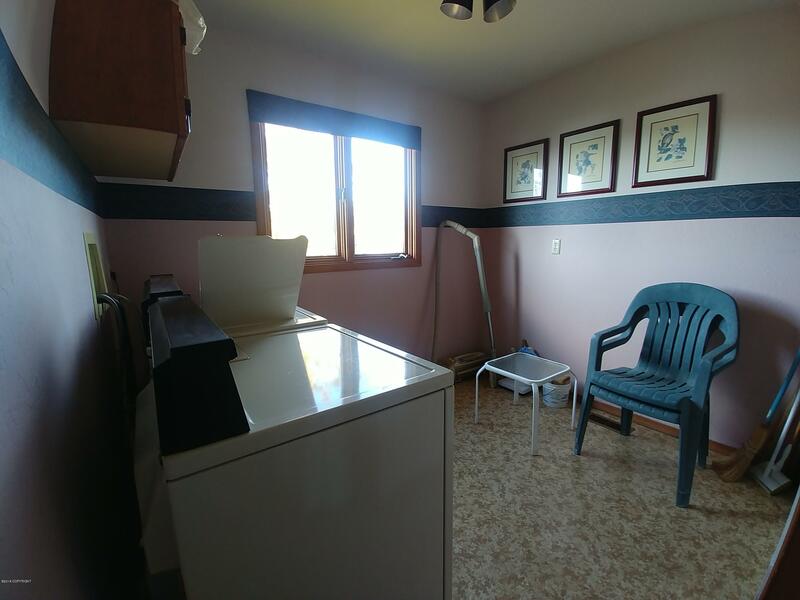 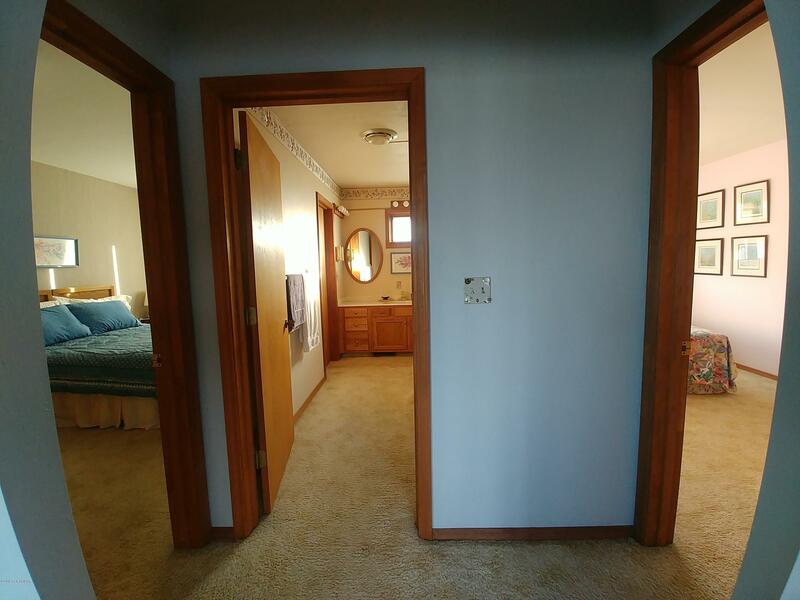 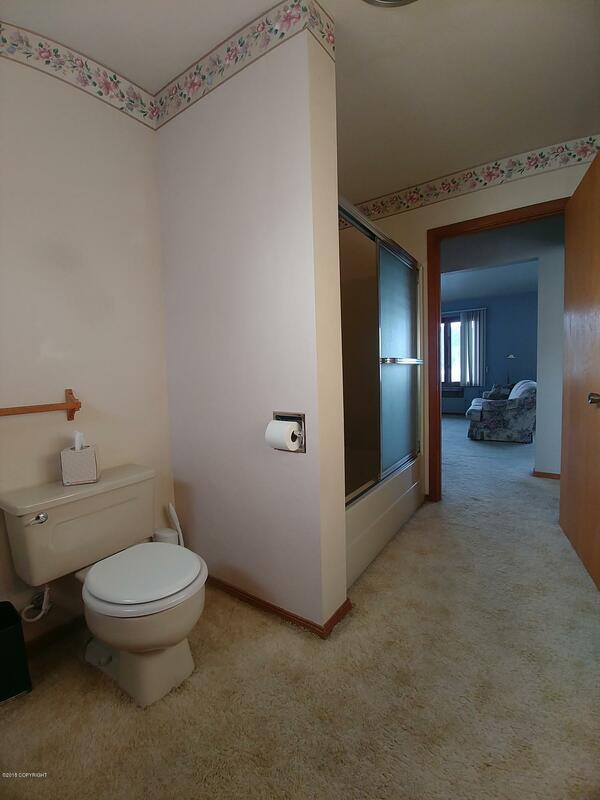 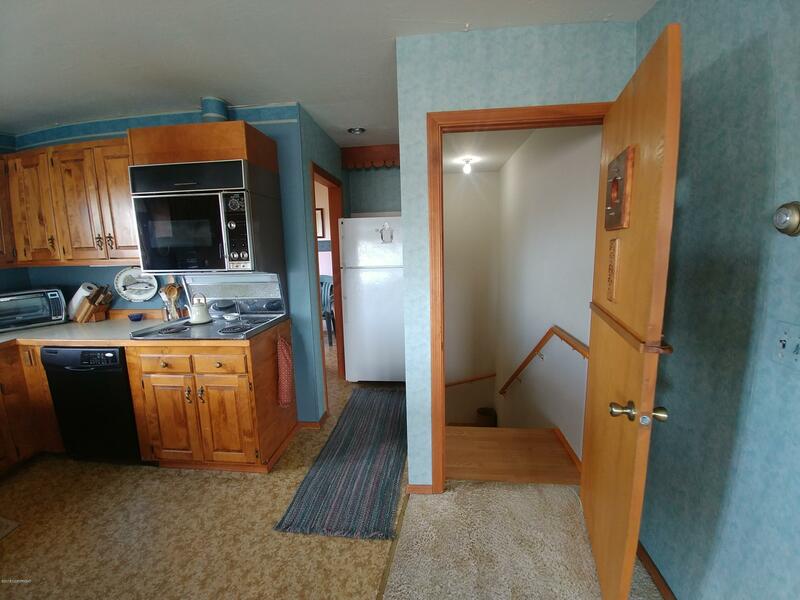 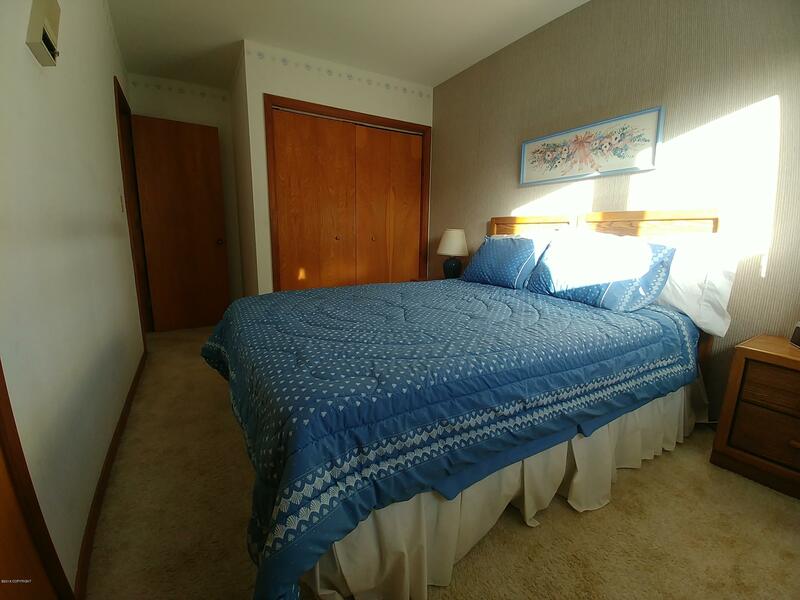 Fully furnished home is move-in ready!